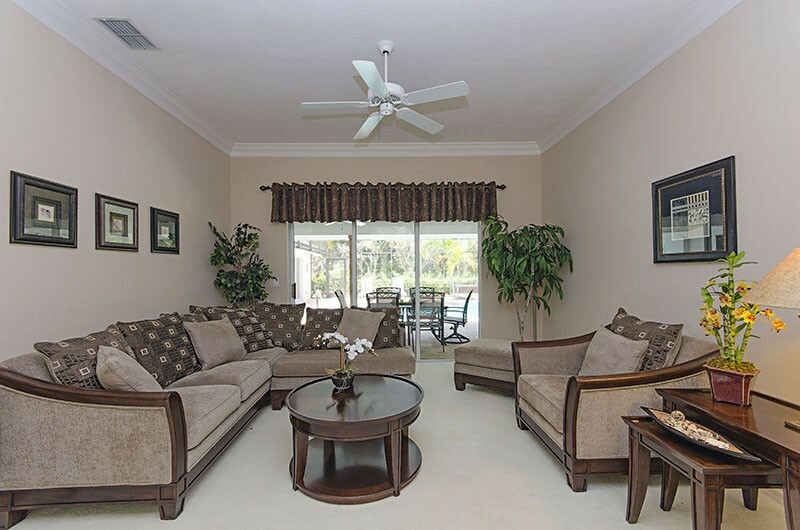 Tastefully decorated single family home in Pelican Landing. 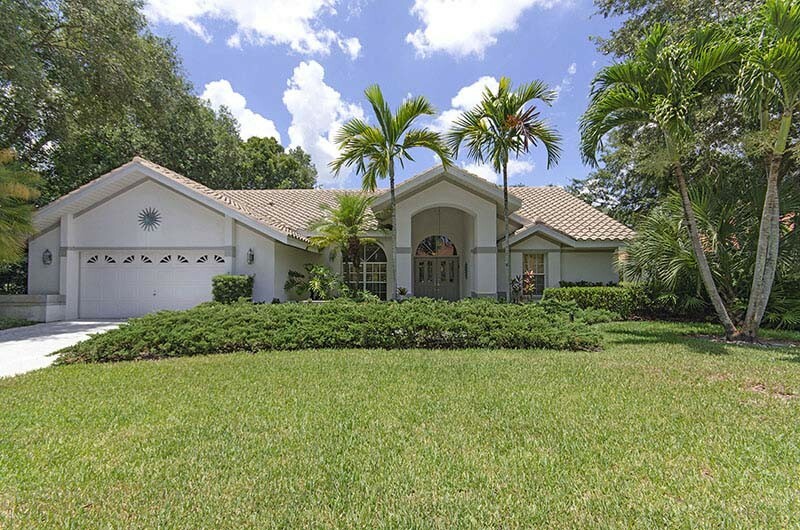 This full 4-bedroom, 3 bath, 2-car garage, spacious pool home offers over 2900 sq. 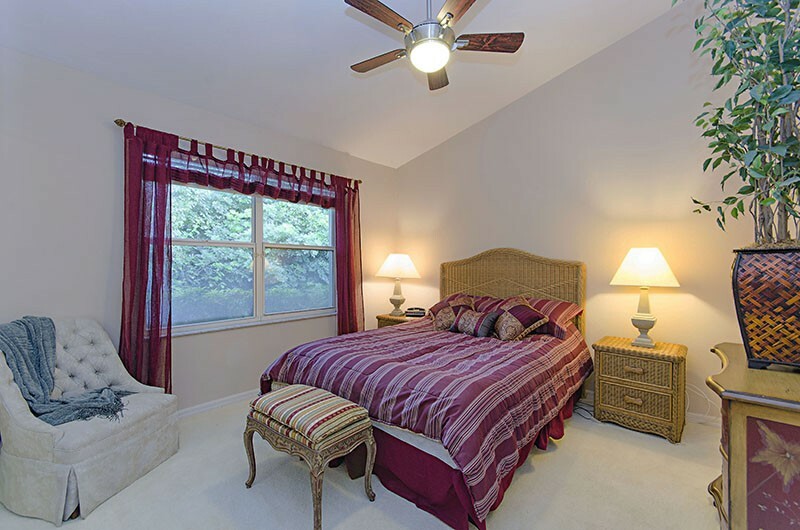 ft. and is the ideal vacation destination with enough space to accommodate you and your guests! 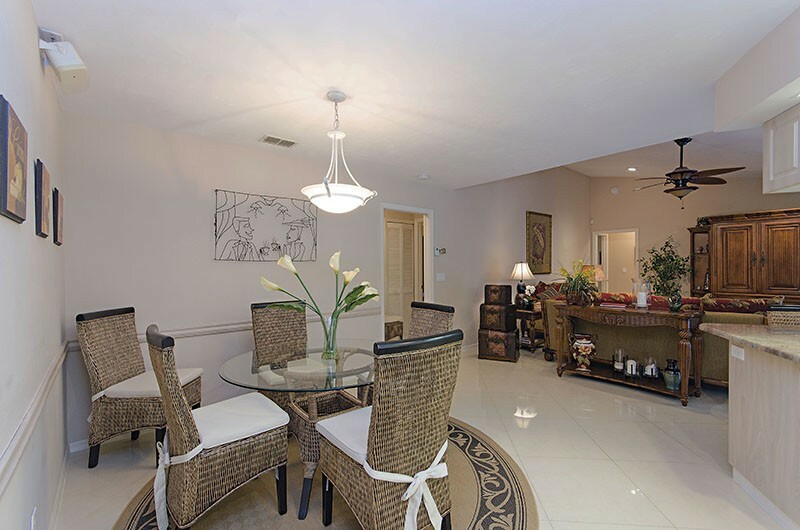 The formal living room and dining room with wet bar combine to offer a wonderful area for entertaining. 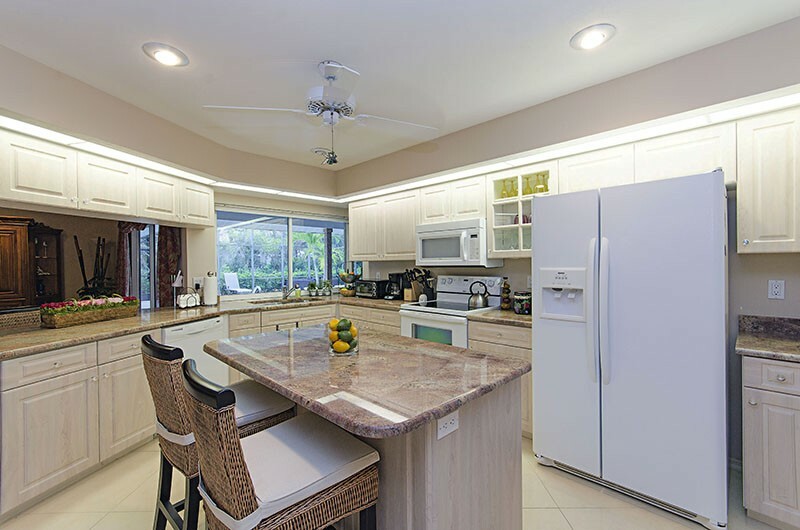 The kitchen features a center island complete with granite counter tops, another dining area for six and two bar stools for a more casual eating area. 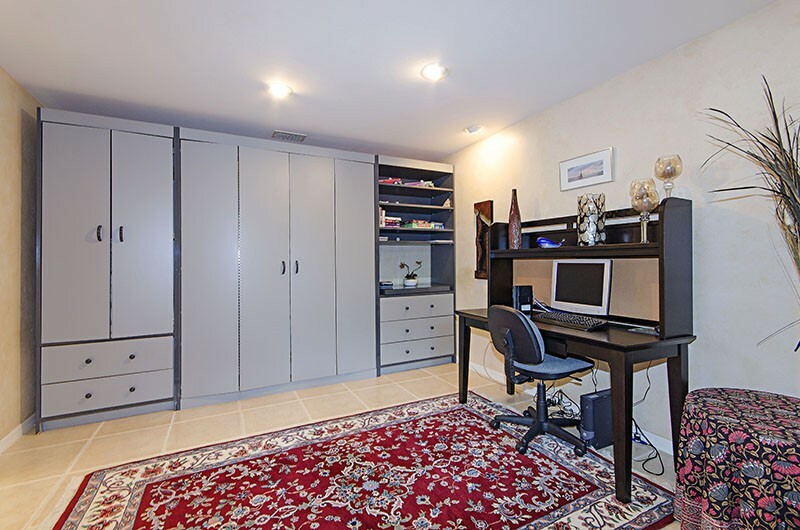 Beyond the kitchen, is the comfortably furnished family room with seating for 5, centered around a flat screen TV. 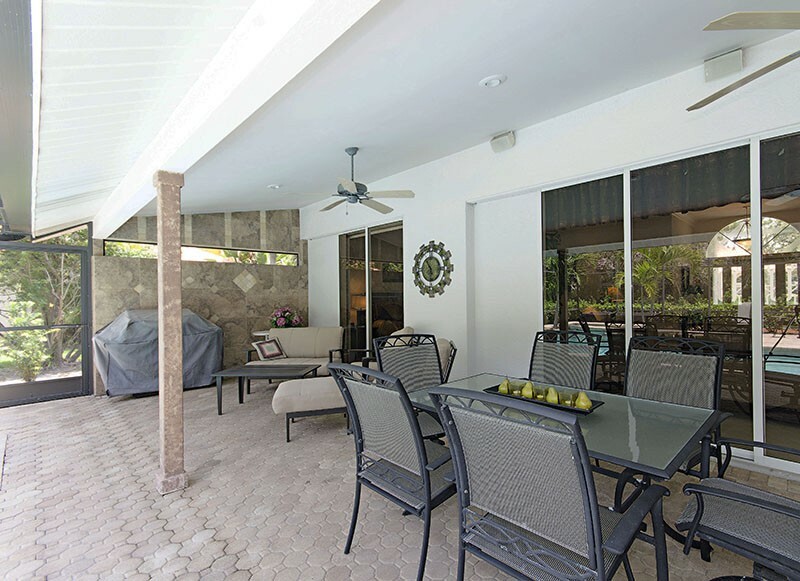 The Family room and Living room have sliding glass doors that open to the oversized screened lanai with heated pool and spa, outdoor table that seats six, sitting area and poolside lounge chairs. 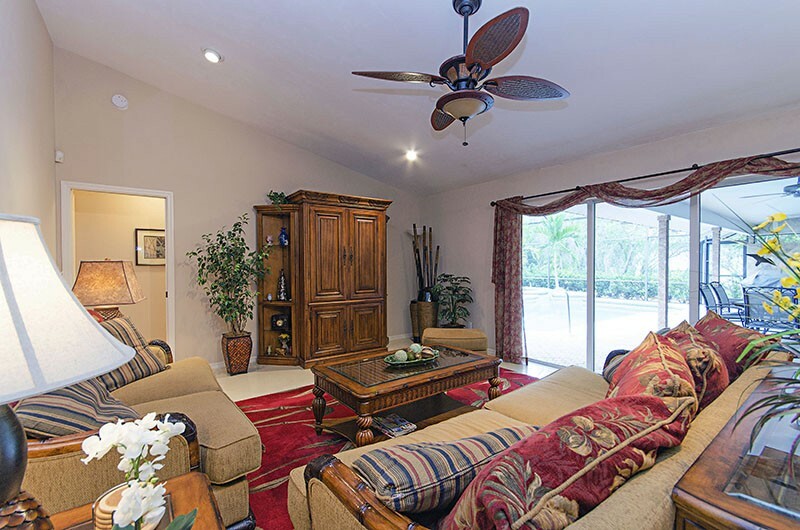 The master bedroom is fitted with a king size bed, flat screen TV and sliding glass doors leading to the screened lanai. 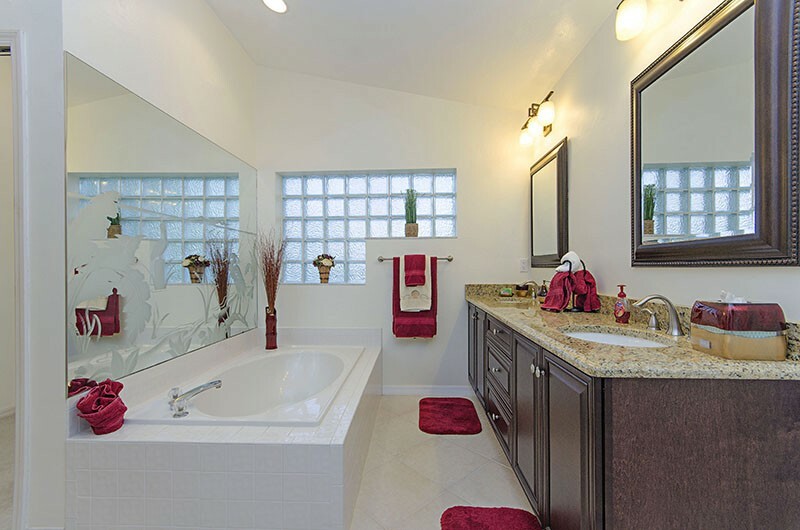 Master bathroom has a garden tub perfect for a relaxing bubble bath, walk-in shower and granite counter tops with dual sinks. 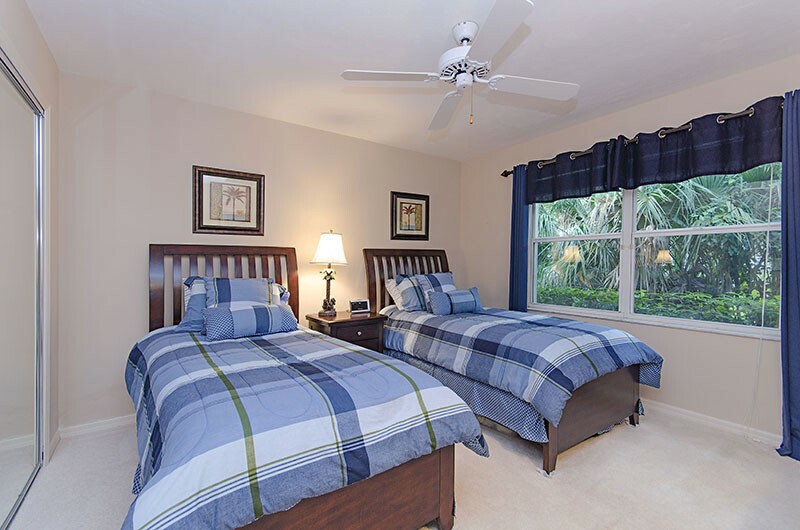 The guest bedrooms have a queen bed and the other twin beds. 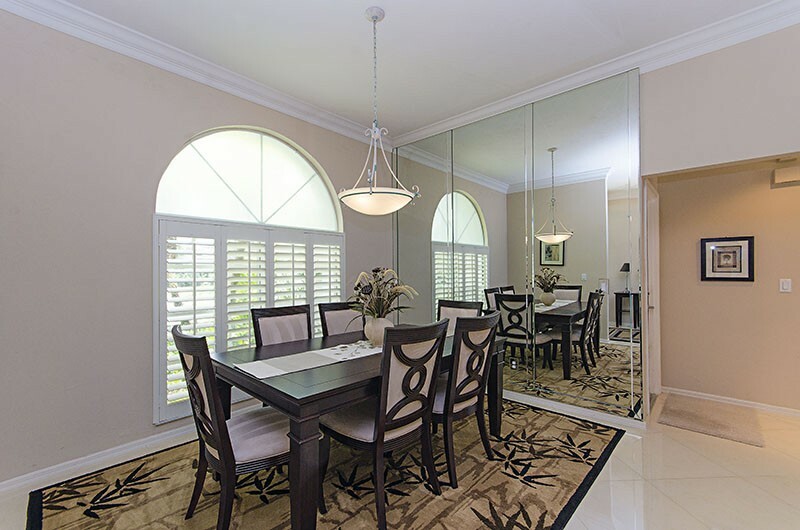 The fourth bedroom serves the dual purpose of a second master suite with king size bed, flat screen TV, office area with desk, a Murphy bed to accommodate additional guests and sliding glass doors leading to the screened lanai. 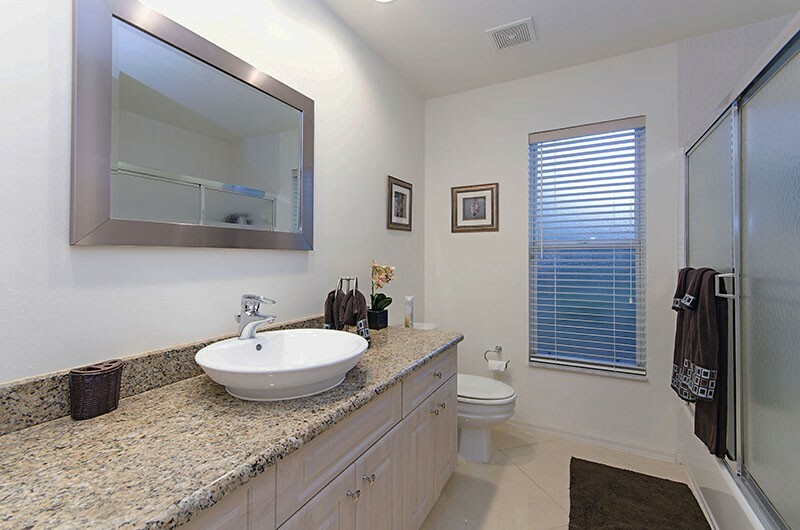 This fabulous residence will truly feel like home away from home! 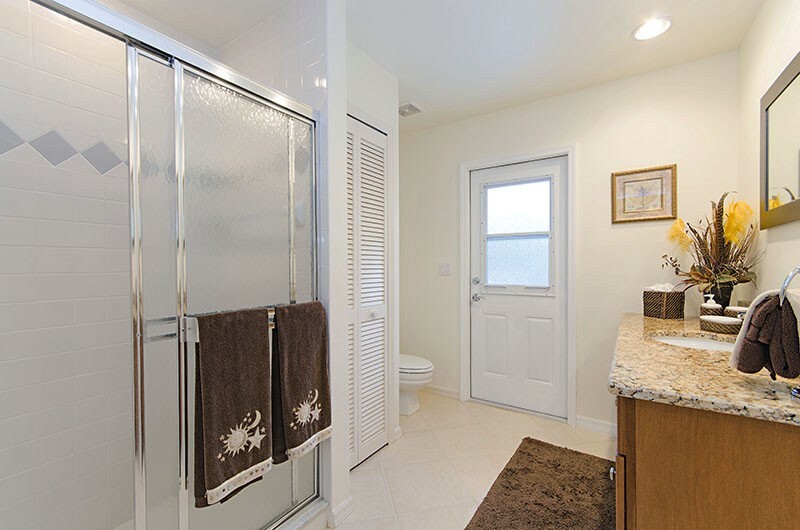 For more information regarding this property, please contact Kimberly Costantini at Kimc@premiersir.com or call 239-405-6242. 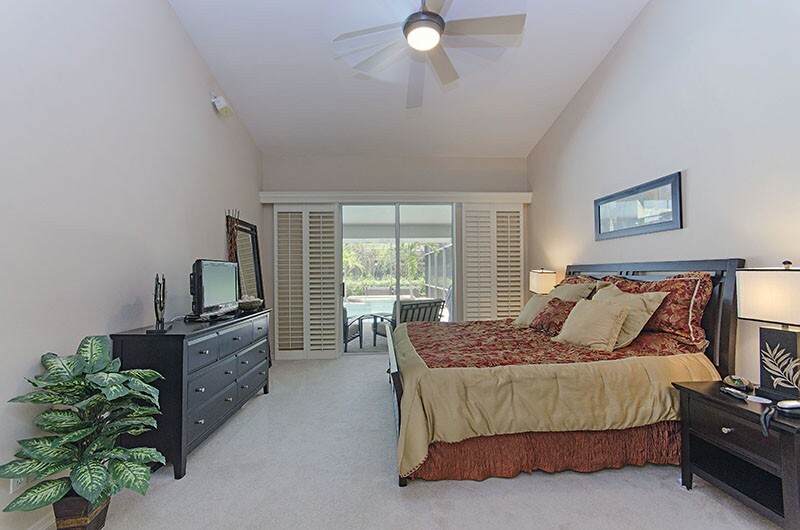 Please contact me with information regarding Pelican Landing.